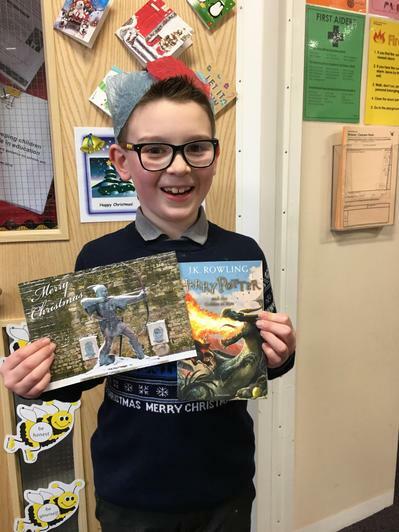 Jonasz has collected over 1600 books for his charity. Well done. What amazing spirit at this time of year. He has asked me to say a huge thank you to everyone who has donated books to help him.